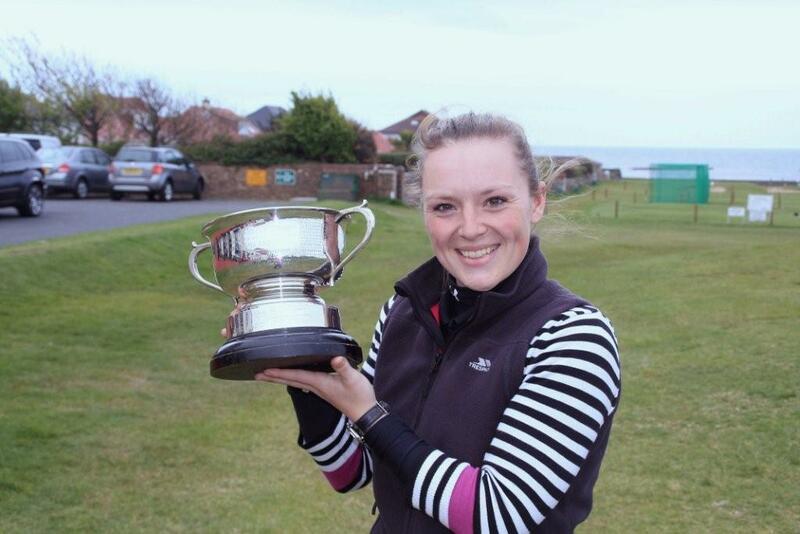 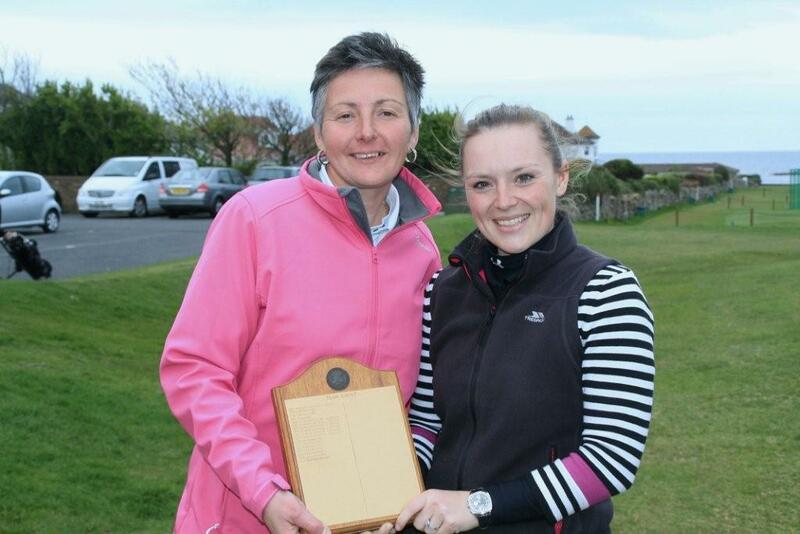 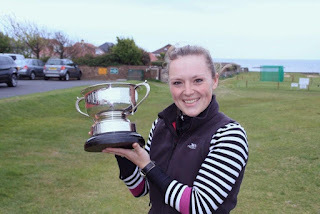 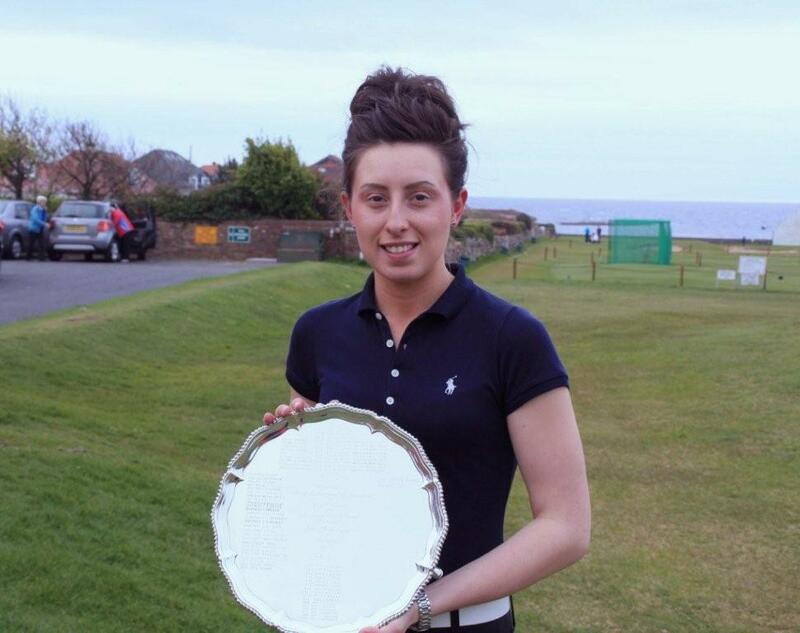 On a cloudy and sometimes drizzly day over 50 players took part in the Ladies Championships at West Kilbride with Megan Briggs winning by one stroke. The senior team event eventually came down to a countback of the last three holes with Renfrewshire winning the Senior prize over Lanarkshire by 1 stroke, and Lanarkshire winning the Junior team prize. 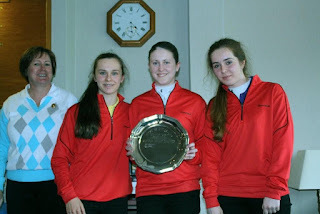 The winning senior team was Megan Briggs, Donna Jackson and Gillian McGinlay. The Junior team winners were Eva O'Connor, Heather Neilson and Ellie Bryce.